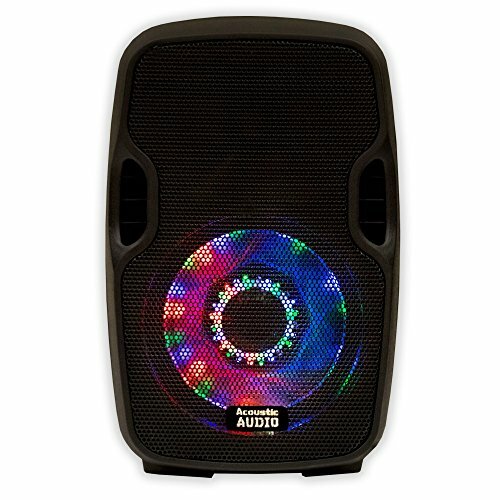 This Acoustic Audio active speaker is perfect for any event. Add virtually any sound source and Bluetooth, no other equipment needed! This speaker is perfect PA, musicians, DJ's, rental companies and many fixed installations including houses of worship, theaters, music halls, meeting rooms, amusement parks, hotels, stadiums, nightclubs and auditoriums.